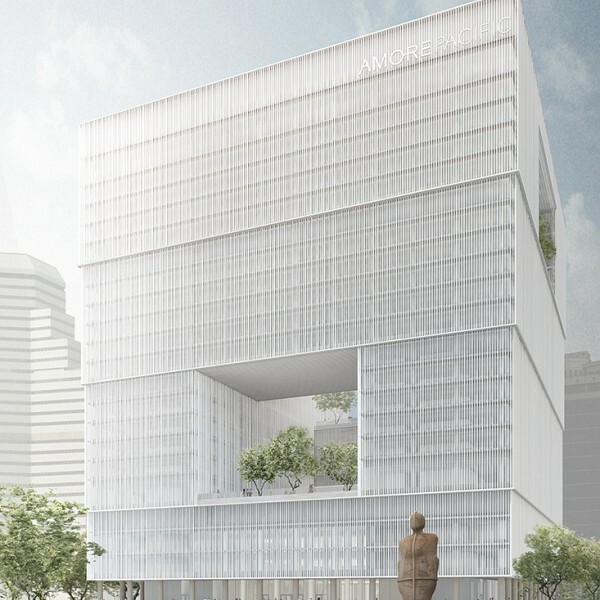 Description: This headquarters building is located in Yongsan-gu, Seoul, a former American military zone that is being converted into a public park. The project includes office and conference spaces, a gallery, atrium, garden, and parking lot. The owners and designers emphasized sustainable design and technologies throughout the project.